The following are examples of grants we have previously awarded. 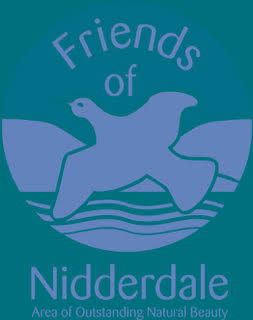 A grant of £4,825 was awarded in November 2014 towards the Metal and Stone project that ran in Pateley Bridge in the 2014/15 and 2016/17 academic years. 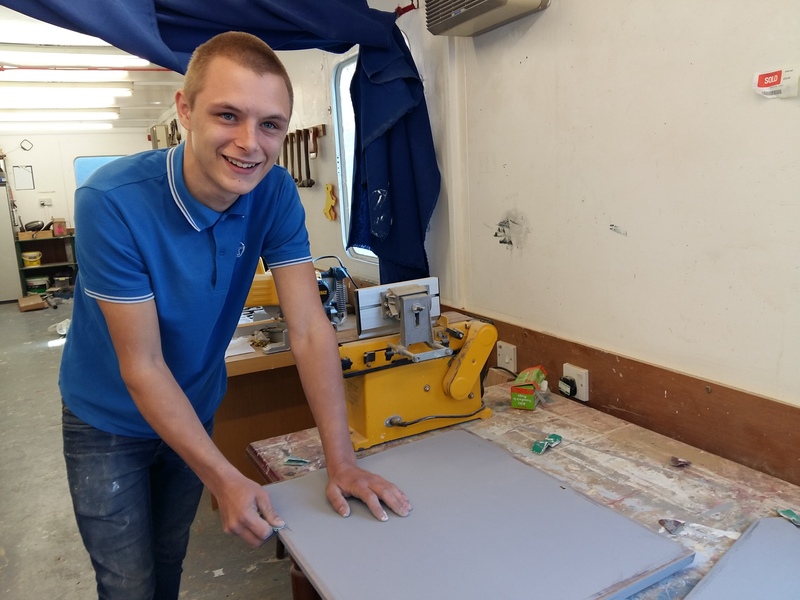 The project supported 14 young people who were not engaged in formal learning to develop skills in metal and stone in a workshop environment. Students were released from school one day a week to attend the workshops which covered: metal skills, printmaking and stone letter cutting and free carving. Students had the opportunity to display their work in an exhibition open to members of the public and sold cards created from prints they had made. 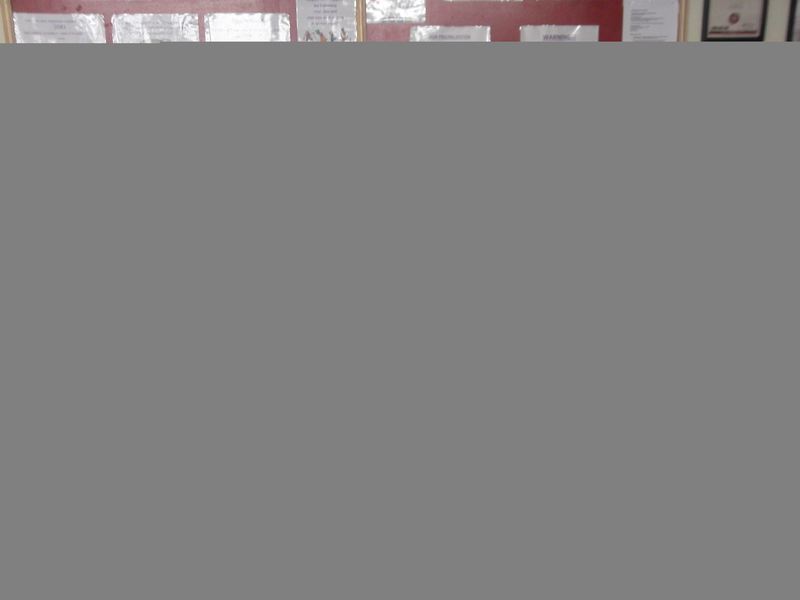 They were delighted to find that people other than their tutors and families were interested in their work. 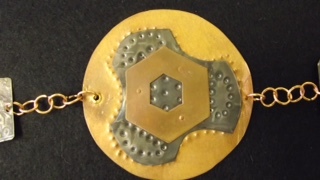 All students engaged fully with the Metal and Stone project; they appreciated learning new skills, gained confidence in their abilities and as a result their self-esteem increased. For almost all students, this enthusiasm for learning also resulted in better than expected GCSE results. All 14 students secured post-16 education and training. 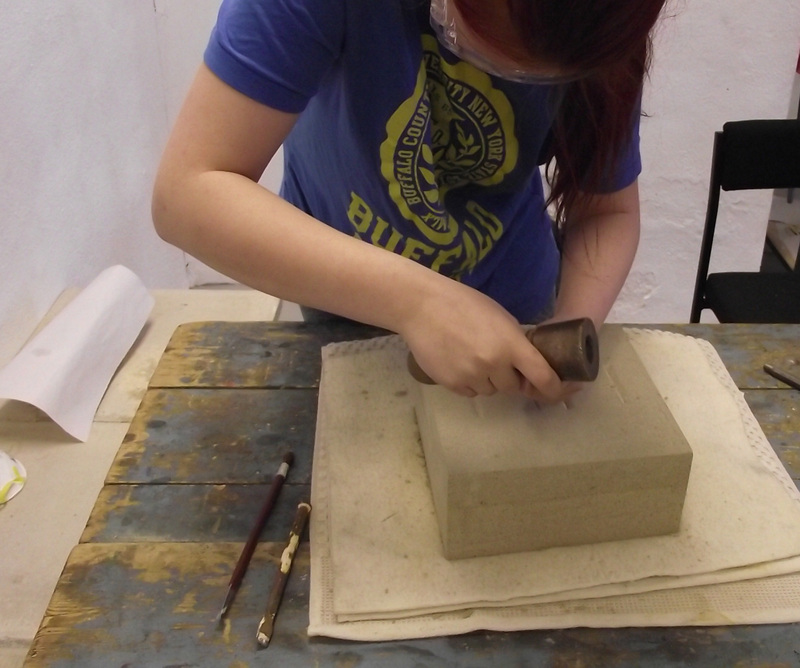 The photos show young people in the workshop and examples of the work they created. 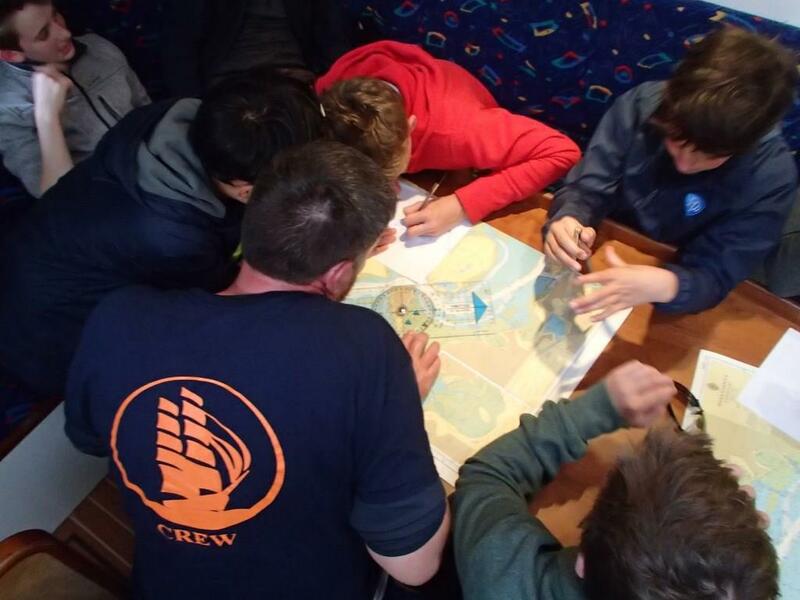 A grant of £990 was awarded in June 2015 to enable three young people not in education, employment or training from North Yorkshire to benefit from a Tall Ships Youth Trust voyage. 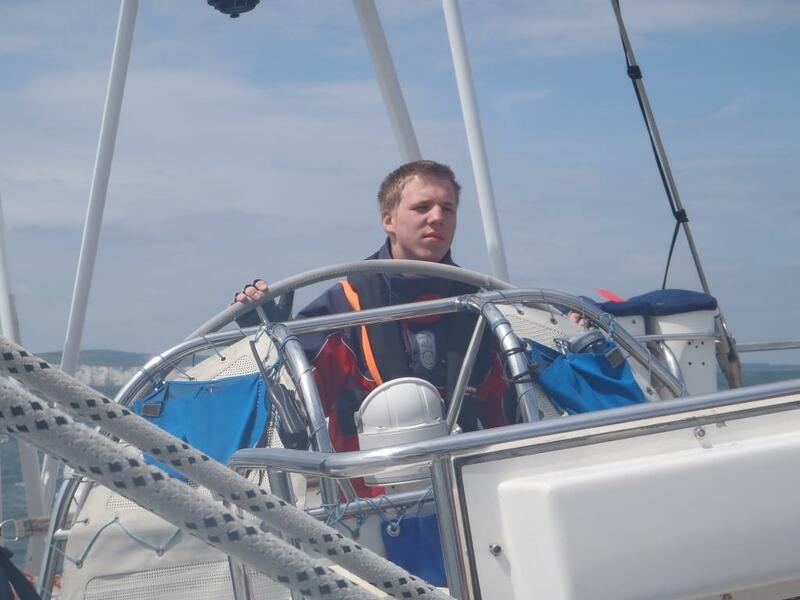 The young people found their time on board very challenging as they were taken completely out of their comfort zone. 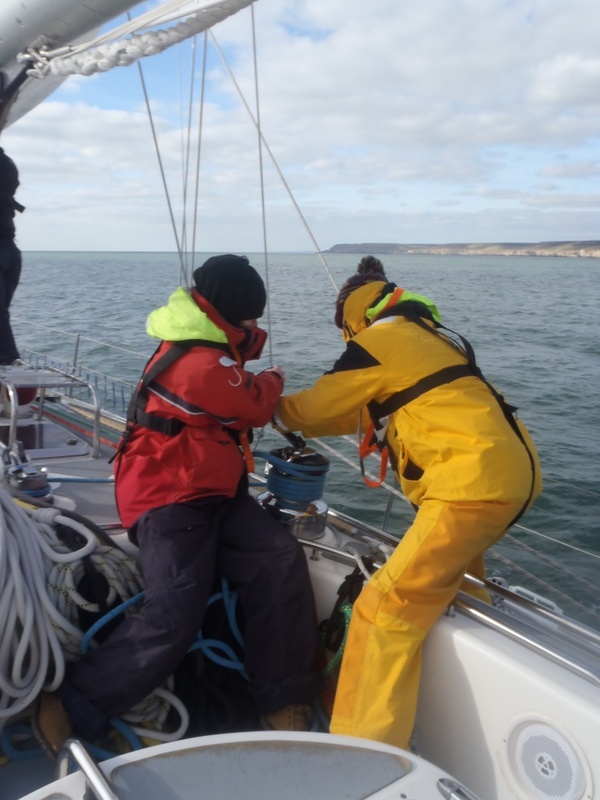 However, through the teamwork of crewing an ocean-going vessel, they gained many skills relevant to everyday life and their self-esteem and confidence grew. A grant of £5,000 was awarded in November 2014 towards the cost of purchasing, installing and equipping a third workshop cabin. The workshop project mostly helps people who are unemployed and seeking work, but also occasionally people undertaking community service or with disabilities or other specific needs. The Store collects re-useable furniture, electrical and other household goods for re-sale. 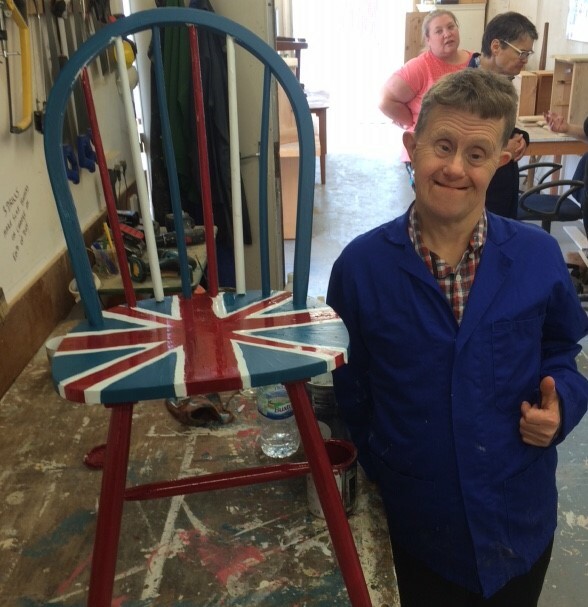 Workshop activities include mending broken items, painting and other refurbishment and creation of new items, such as garden furniture, from recycled materials. Participants help to load and unload the van and arrange goods in the warehouse. They learn specific refurbishment skills, but also manual handling techniques. Confidence, communication skills, punctuality, concentration and the ability to work with others increase, enhancing their chances of employment. The new cabin has enabled activities in the workshops to be reorganised to separate dusty woodwork preparation from refinishing with paint, varnish or polish and has enabled the Community Furniture Store to support at least two additional unemployed people at any time. It has also been possible to divide off an area which doubles as an office for the Workshop Supervisor and a meeting room for small group learning.